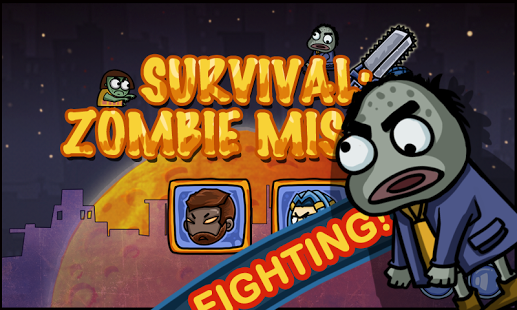 Get ready to fight back against the zombies in Survival: Zombie Mission! 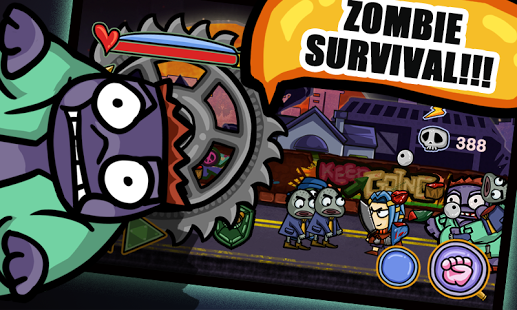 Survival: Zombie Mission is the best side scrolling zombie killing action game! 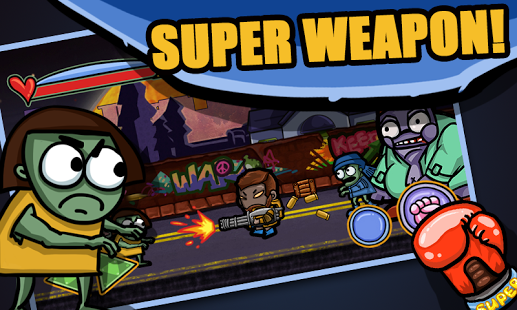 Kill zombies with your powerful guns to save the city. All kinds of weapons and super weapons! 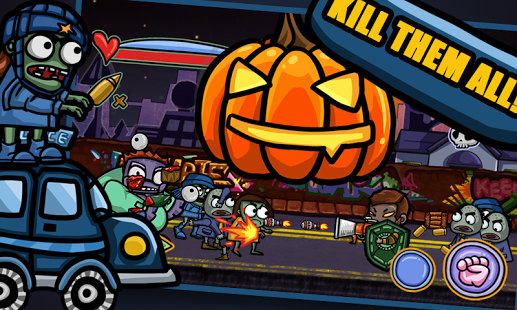 It is fun and super addictive zombie shooting game! 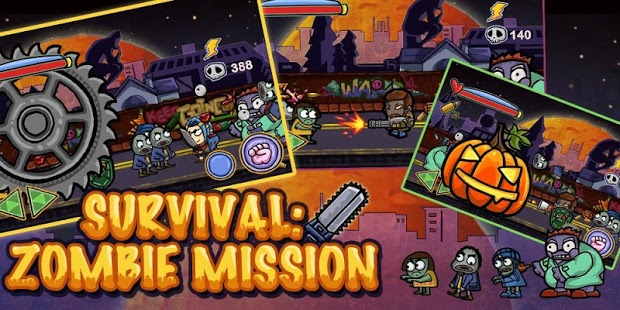 Check out Survival: Zombie Mission now! Can you survive?